Dubai Studio City is set to become a dining destination in its own right, thanks to the soon-to-open Studio One Hotel. From the same people behind Media One Hotel, the mid-range, affordable city hotel will feature no less than six new dining destinations – and we reckon you’re already familiar with some of them. Award-winning JBR brasserie The Maine Oyster Bar & Grill will debut as more casual offering, The Maine Street Eatery. “The Maine in Studio City is our opportunity to give the residents of that area more of a casual eatery,” explained restaurant founder Joey Ghazal, in an Instagram clip announcing the opening. 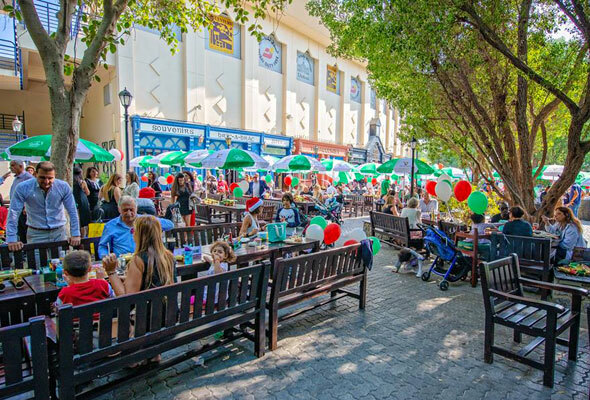 The Maine Street Eatery will open alongside another serving of The Irish Village, the legendary Garhoud pub and live music venue and another offering of Italian neighbourhood bistro LARTE and The Meating Room, which says it will offer ‘Indian suburban chic vibes’. We’re most excited by the prospect of a second slice of Mr Miyagi’s, the homegrown Asian streetfood concept already housed in Studio One’s sister hotel, Media One Hotel. The lively Media City party spot will also open alongside El Chapo’s Tacos, a new concept which promises ‘a feast of authentic Mexican tacos’. 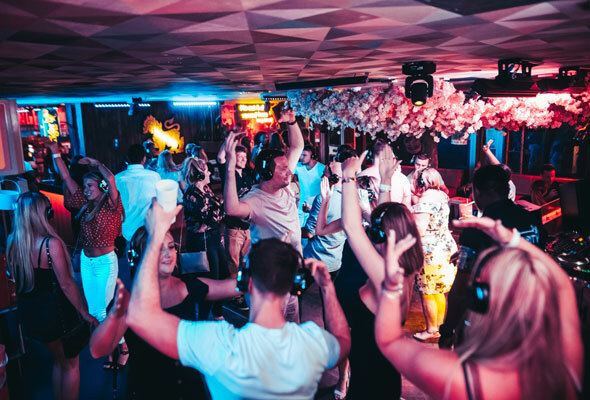 “After the success in Media City and Yas in Abu Dhabi our party Asian boy, Mr Miyagi, is venturing into Dubai’s suburbs and launching its third outlet,” says Ian West, general manager of 4-Front, the hospitality company behind the opening. “Our newest addition to the group is El Chapo’s Tacos which will be serving traditional Mexican food with a twist on a a few tex mex classics that are certain to give you something to ‘taco’ about,” added West. Aside from a brilliant array of new restaurants, the hotel will feature 141 guest rooms, a self-service pantry on every floor, a grab-and-go counter and an in-house launderette. Business travellers can take advantage of different meeting and events spaces, and even a mini-cinema for intimate movie showings or events.